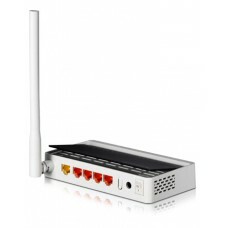 The router is a networking device that direct the traffic as data packets consisting web page or email etc. 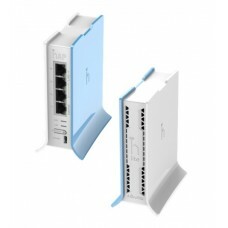 from one router to another router through the networking gateway until it reaches its destination. 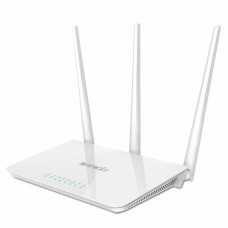 In its process a router reads the information of the data packet that goes through the routing table or routing policy and passes to the next network. 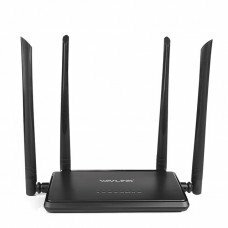 Considering the types of routers, Star Tech has enormous varieties such as dual band WiFi, range extender or access point, modem, multifunction VPN, gigabit, Cloud, 4G/3G and with parental controls or power bank facilities etc. 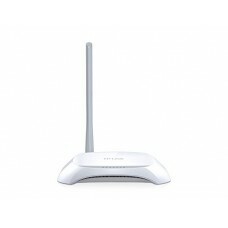 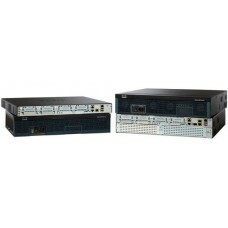 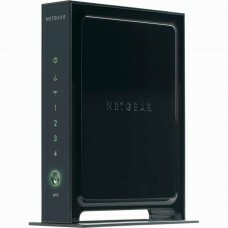 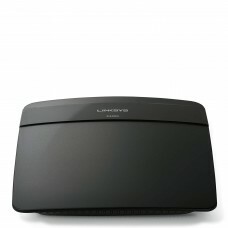 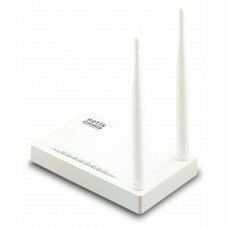 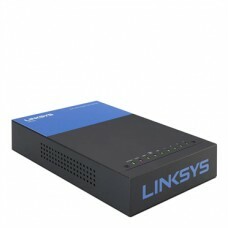 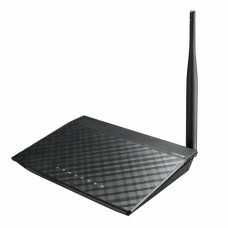 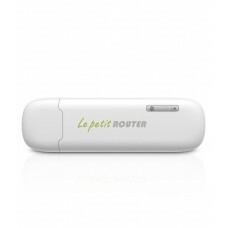 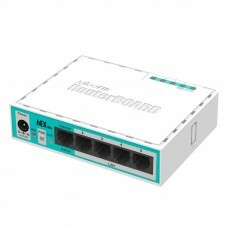 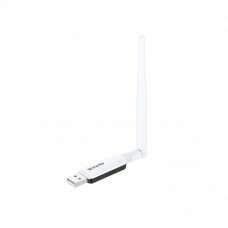 We provide you the best router for gaming or you are required of penetrating wall and long-range routing. 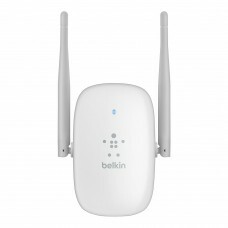 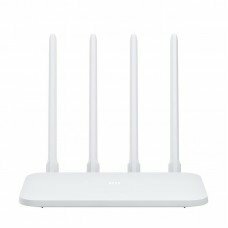 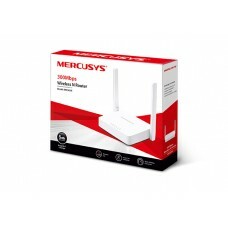 You can purchase online from your preferred brands such as TP-Link, Netgear, Mikrotik, Cisco, D-Link, Asus, Linksys, Mercusys, XIAOMI-Mi, Tenda, Netis, Totolink etc. Variety with products of these famous brands are available at best reasonable price. 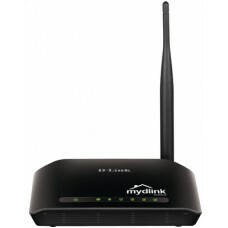 You can have the luxury to place an order from any area of Bangladesh and we will arrange the delivery. 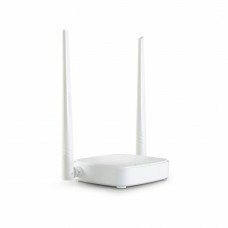 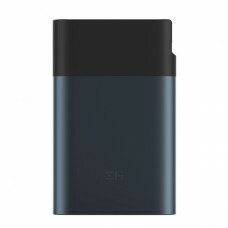 Enjoy a safe & secure purchase from Star Tech.